Mental health issues are pretty common these days. The number of people suffering from such problems is growing rather alarmingly and the most striking fact about the development is that the issues are not applicable to a single age group. Anyone can develop mental health issues notwithstanding their age, race, social standing, economic background, and so on. If you are facing some problems, then seeking professional help is the best way of dealing with that. A therapist is uniquely trained and capable of understanding the issues and provide the solutions. This is why; Counseling is considered to be one of the best ways of dealing with the problem. Gathering Information – In this context, you further need to remember that the process of healing is a long and patient one. During the sessions, you will learn things about yourself that were previously unknown. At the same time, you will also get a new perspective on life which will control and influence your years after that. This means the therapist will have a huge influence on you and your life. If the person treating you is not capable enough or does not care about you, then the experience will do more damage than good. Instead of healing, you may end up complicating the problem further. 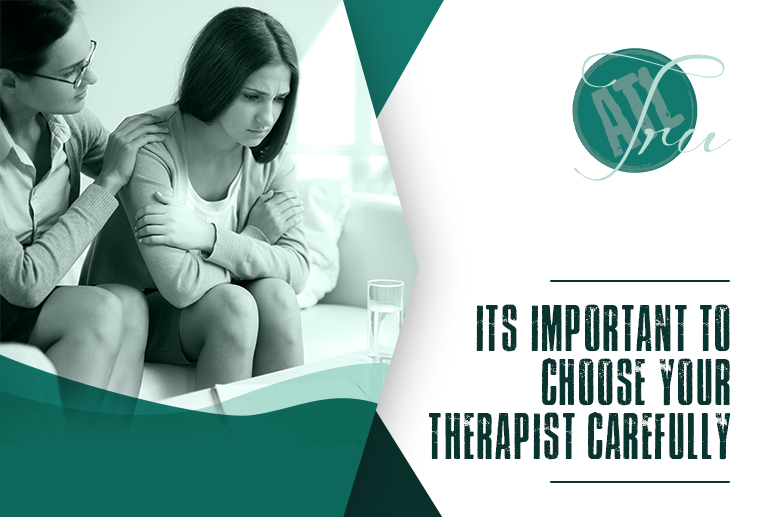 This is why; you need to be extremely careful while choosing the therapist. This is the decision which can make or break your life effectively. First and foremost, you need to find out about the reputation of the therapist. To do that, you can quite easily search about the potential options online. The best option will be going through the reviews of past and existing clients. This way, you will have a clear idea about the individual. If after the research you have chosen someone and the first session seems to be not going well, then you need to concentrate on finding the signs. For instance, you need to look for indications such as the therapist is more interested about your personal information, he/she tries to coax you to talk about things you are comfortable with right away, he/she is looking at the clock multiple times, and so on. The potential options tend to talk elaborately without providing clear information against your questions and ignores your concerns. If you are careful enough, then choosing the right professional offering Counseling will be quite possible and the result will be beneficial for you.